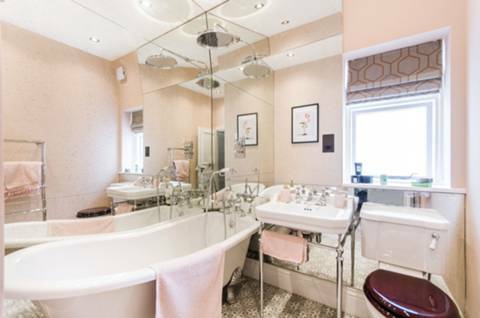 Photo from a property tagged statement-bath, pink and bathroom. 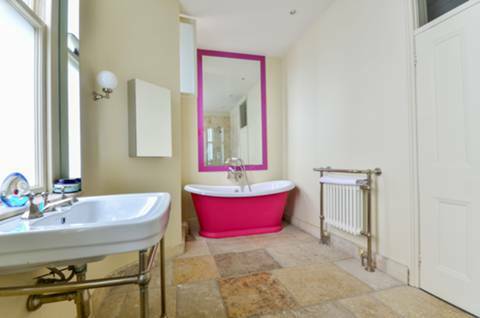 This property is located in E7. It is not currently on the market for sale or to let.